Daily Tender alerts for Europe. One of the most affordable and accessible high value tender notification services for Europe. 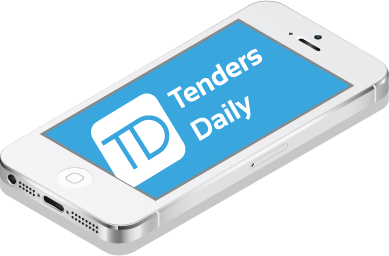 Our daily tender alerts cover every high value tender that is published within the European Union. Regardless of where the native tender is within the EU, an english version of the tender will be available. Hundreds of tender opportunities can be delivered to your email address each working day. Emails are guaranteed before 7am each working morning, meaning you get a head start on competitor applications. service cheaper than £1 a day.